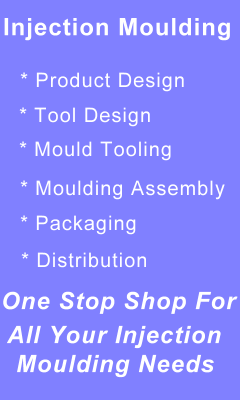 International Mould Tools was formed in July 2010 and officially started trading in March 2012. Our sales office is based in Windsor Berks and UK tool room based in Melksham Wiltshire. Originally set up to service in house moulding clients which has now extended to supplying Moulding Companies and OEM’s throughout the UK. Many customers from the Alltech Moulds era which dates from 1982 through to 2005 are also now clients. International Mould Tools specialise in tools in product design for injection moulding and precision moulds tools for all types of products aiding companies in the design and production of injection moulding products from the initial design to the end product with many satisfied customers. If you are looking for help in bringing your product to the market via a mould tool right through to production then give us a call to discuss your injection moulding project and with our experience in mould tools and mould tool design we can help you in the design of your products the best materials to use saving you time on testing and prototyping different moulds as we have undertaken many tooling projects we have the experience the technology and the machine capacity to bring your product to life! 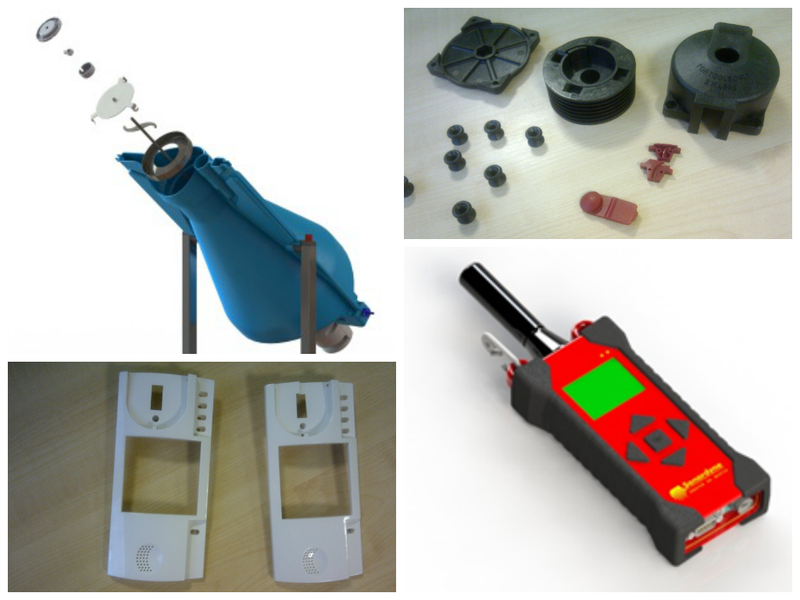 If you require precision quality mould tools which are designed to your specification and delivered on time every time then you require a company with a very experience team who can assist you every step of the way from design to finished product making the process as easy and less stressful as possible. Every product is different with many different applications and uses requiring different materials and finishes and complicated tooling to make the precision mould to make perfect products that will look great. As you see from the above article good mould tool design is vital in creating complicated parts so employing a good designer to create good tool design using plastic and metal moulding is very important when you are at the beginning of your design moulding stage. IMT are very experienced in mold tool design and are excellent toolmakers dealing with all types of metals and plastic moulds and parts. Having machine capacity for mass production we offer a first class service from initial mold design to finished product and we can help with manufacture and distribution. Description: International Mould Tools are specialists in the design and manufacture of a wide range of mould tools to fit clients requirements from all over the UK.